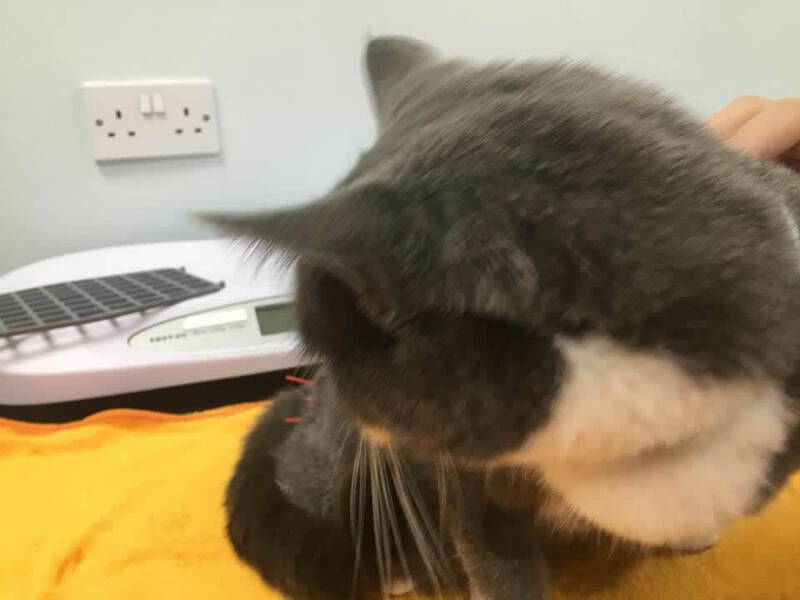 This rather camera shy beauty is Arya who is having acupuncture treatment with vet Caroline following surgery for a fractured pelvis. 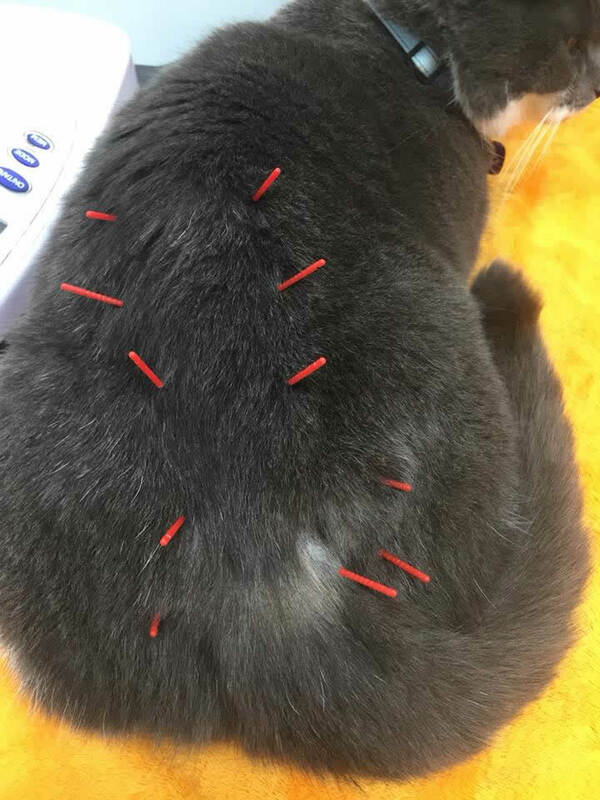 We offer acupuncture as a complimentary therapy to aid a number of conditions including pain and muscular problems. 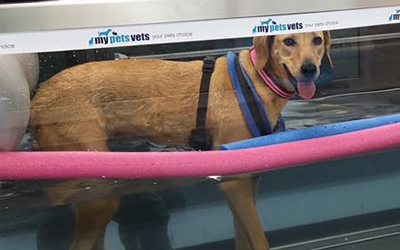 It’s a great addition to the other services we offer such as light laser therapy, physiotherapy and hydrotherapy. 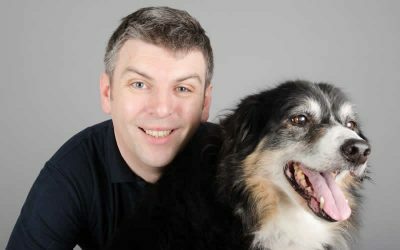 Give us a ring, or pop in for a chat if you would like to know more about how acupuncture could help your pet. 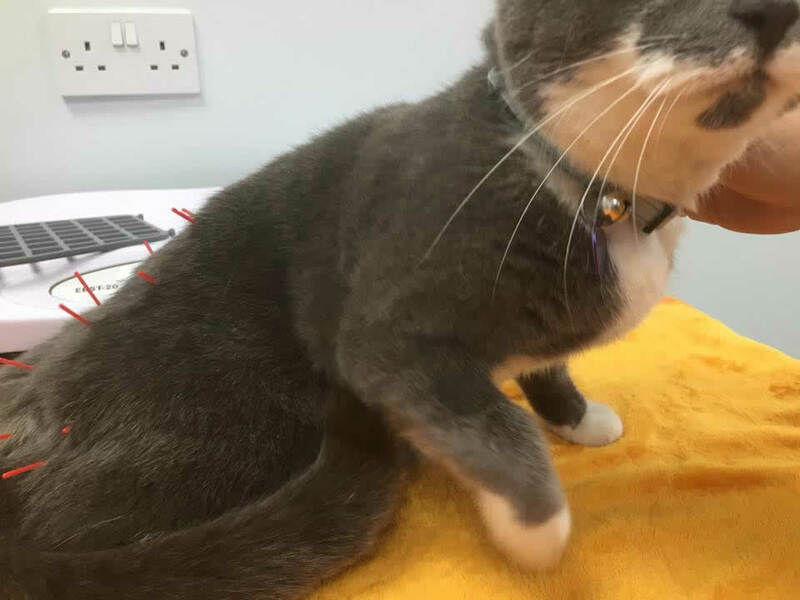 I personally want to thank My Pets Vets for all your help and support you have given to myself Cat’s Protection over the last two weeks. We have been to yourselves almost daily and are so thankful for your help, advice and professionalism. Thank you for taking the babies home to hand feed at this time…….we can’t thank you enough and definitely could not have managed. 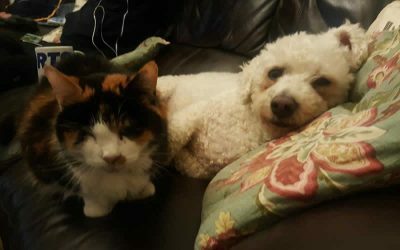 Love from Megan, Pearl and Close cat and all 10 babies xxxx oh and Karen CP Volunteer.